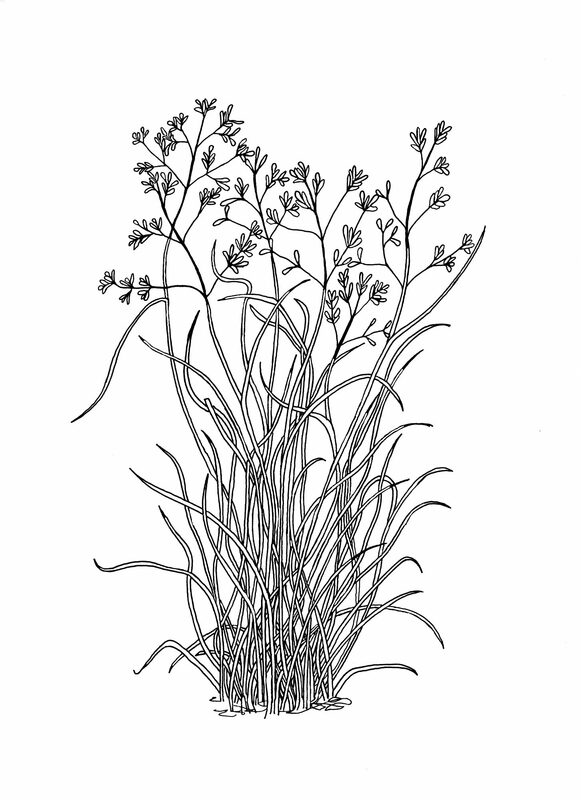 This grass grows to about 1meter high, with hollow stems and flat, long leaf blades about 1-2cm wide. It is commonly found on watercourses and in sand-plains. 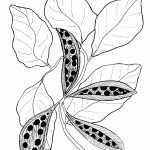 The seeds become ripe after annual rainfalls and are collected as a food source. Once separated from other materials, it is moistened, ground into a paste and baked for damper (bread).